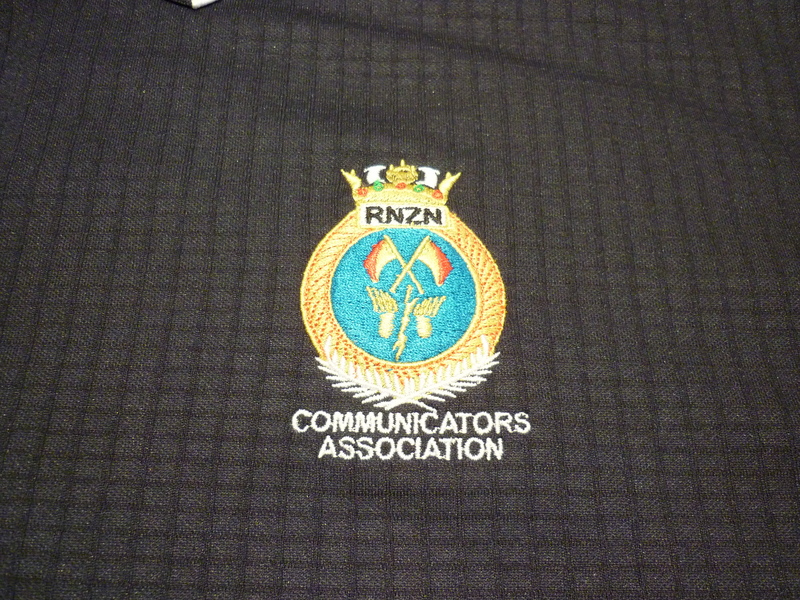 We are about to place another order for RNZN Communicators Assn shirts. These shirts will be at the same price as the ones at the reunion which was $42.00 plus $5.00 postage. A complete range of sizes for both men (S through 3XL) and women (10 – 20) are available. 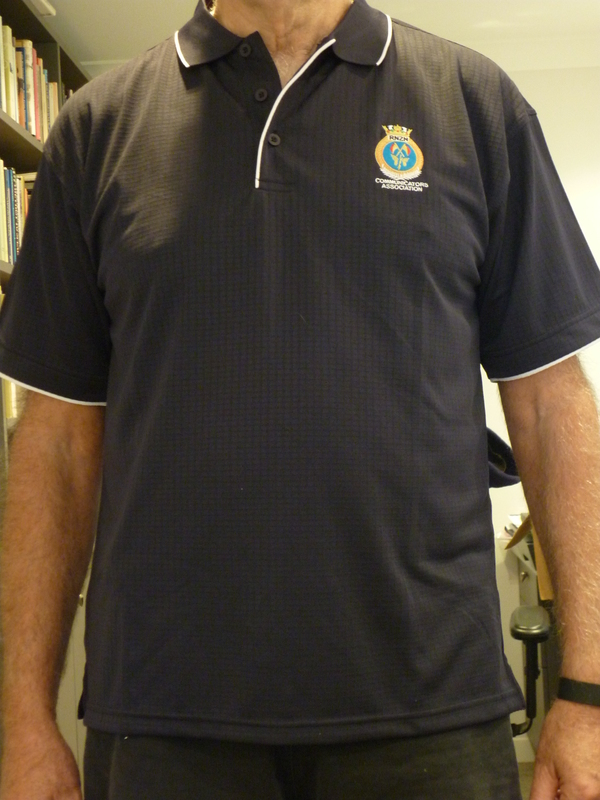 If you would like to order a shirt please leave a comment to this post with your name and size and deposit funds by internet banking into the assn account, don’t forget to put your name in the reference section. Orders will close 31 Oct 2015. Thanks Frank….will make payment asap. John Parkinson 1 x L please OZ Postage required also. Email Account details so I can pay asap.